If you’re like most home or business owners, you rely on your water heater on a regular basis. So if your water heater starts to break down or stops working efficiently, it’s time to call in the professionals to get it fixed in a hurry. And that’s precisely where we come in. We offer timely, accurate water heater repair services designed to take a load off your mind. When your water heater needs repairs, choosing the right plumbing contractor can make all the difference. 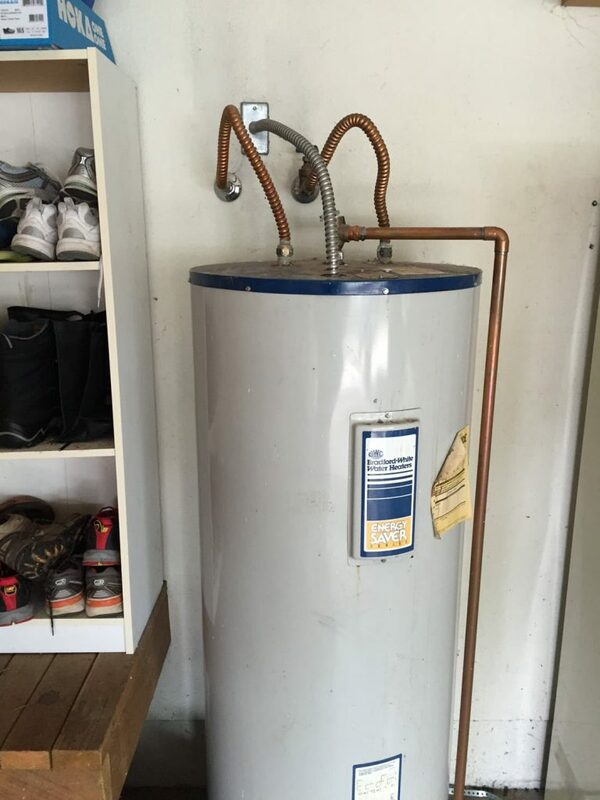 At MasPro Service, we’re well-versed in water heater repairs. When you call on us, we’ll take the time to diagnose the problem with your heater and implement a reliable fix. And if we determine that your water heater is beyond repair or that it simply doesn’t pay to fix it, we’ll walk you through your options for finding a replacement. Some Signs You Might Need a New Water Heater soon? Other then the overall age of your home’s water heater, there are a few other indications that your water heater might need repair. For example, if there’s rusty colored or a rusty smell coming out of your faucet when you turn on the hot water, it could indicate a heater problem. Quite likely, your heater has started to rust from the inside out. There’s also a chance your pipes have begun to rust. Another clue is that your water heater has started to make strange noises, which usually happens when any sediment has started to build up inside the tank and has began to harden. It’s this heated sediment that is likely making the noise you hear. A water heater that begins to rumble while in operation is not as efficient as it could be, which means more power is needed to heat the water. The hard sediment can also start to damage the heater from the inside out. Have you seen water puddles forming around your water heater? If so, there’s a possibility that your heater has a small fracture. Besides a through examination of the water heater, you also want to check that the connections and fittings are in good working order and not leaking. Remember, water heaters don’t come cheap, so when yours needs to be serviced, it’s best to call in a seasoned professional. To schedule an estimate or appointment for dependable water-heater repair work, call MasPro Service today. If you are experiencing water heater issues and are looking for water heater inspection and maintenance in Clark or Cowlitz Counties give us a call.